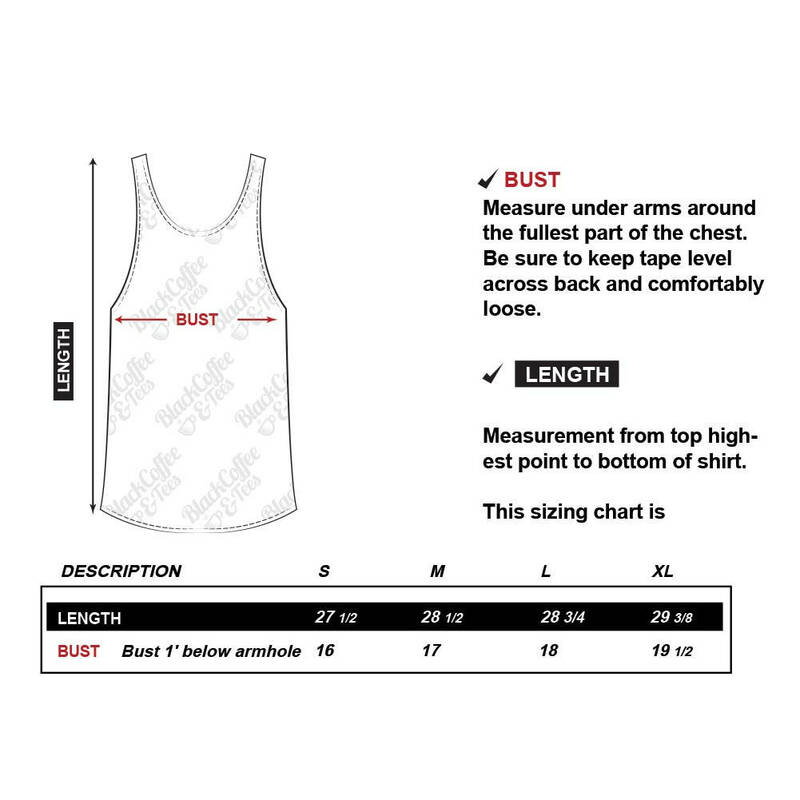 Hand Screen Printed Women's Star Wars Tank Top. 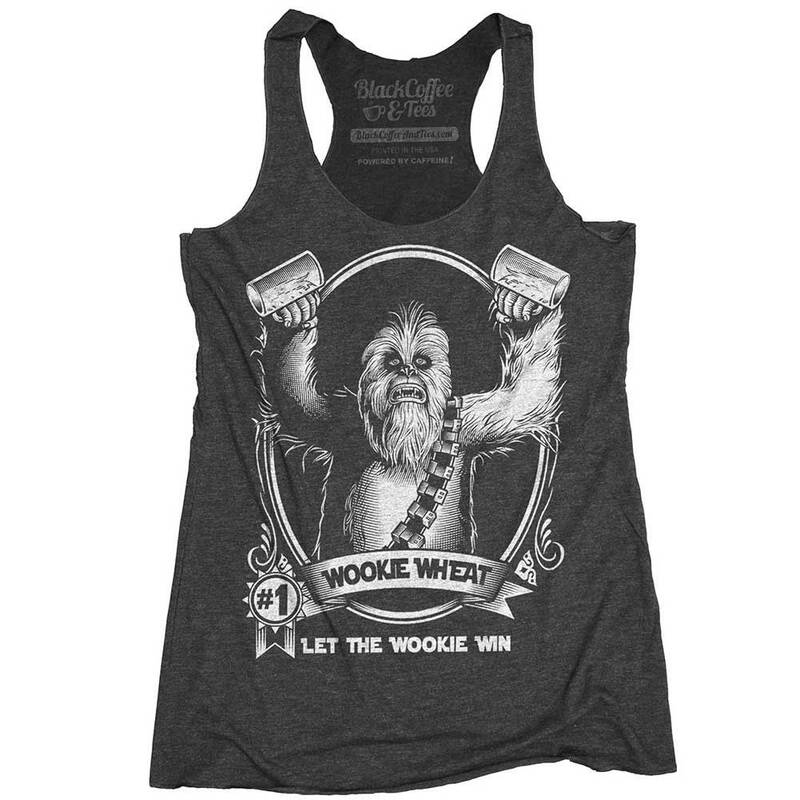 Represent your favorite Wookie with this Starwars beer shirt. If you're going to drink beer, drink the best! 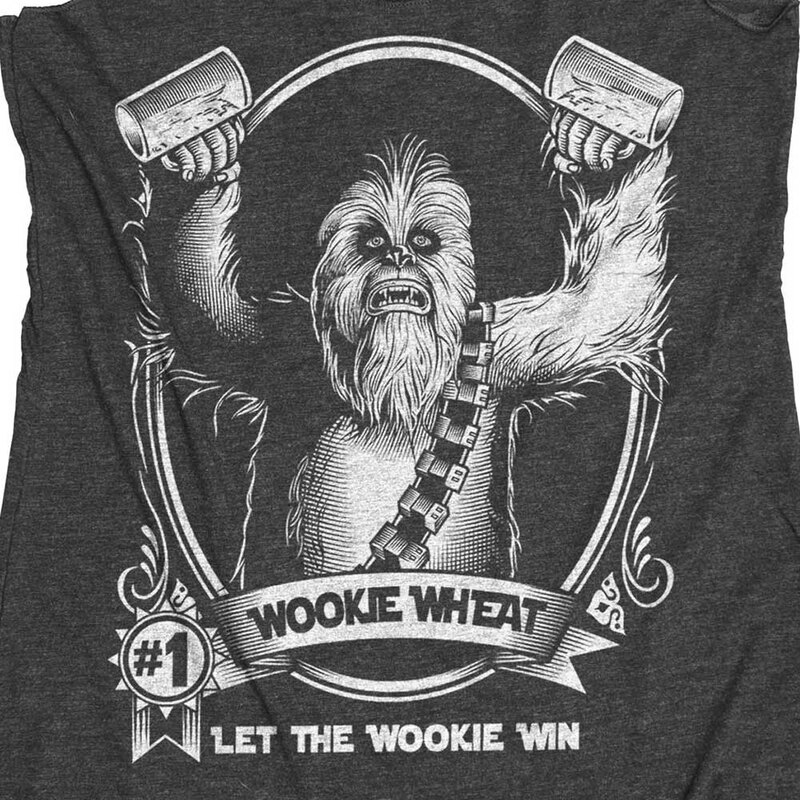 Wookie Wheat. Voted #1 by all Wookies in the galaxy. Amazing and creative shirts. I 💙 it! 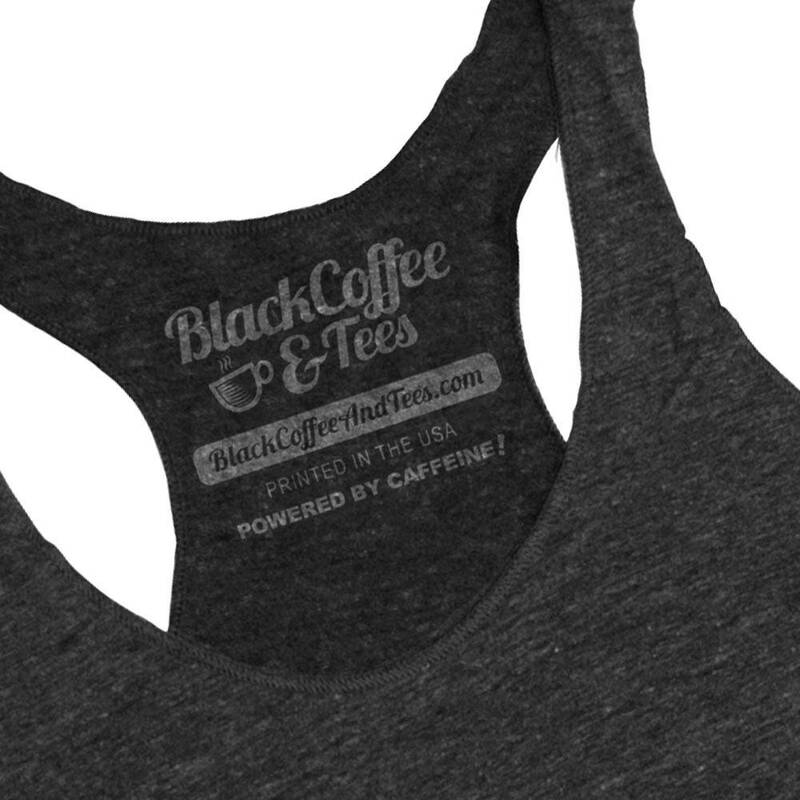 Not to mention, I received shirts extremely fast. Thank you! I will be a repeat customer and I have also recommended you to family and friends.